The more we see the ripple effect, the more we are ‘addicted’ to being changemakers! On a bad day we try and see reason, accept the status quo, attempt to be sensible in all the expected ways. For …a more sustainable planet, a better future for the next generation….inclusion…..connection…..expansion. People working at things just being a bit better….one ripple at a time….little baby steps. 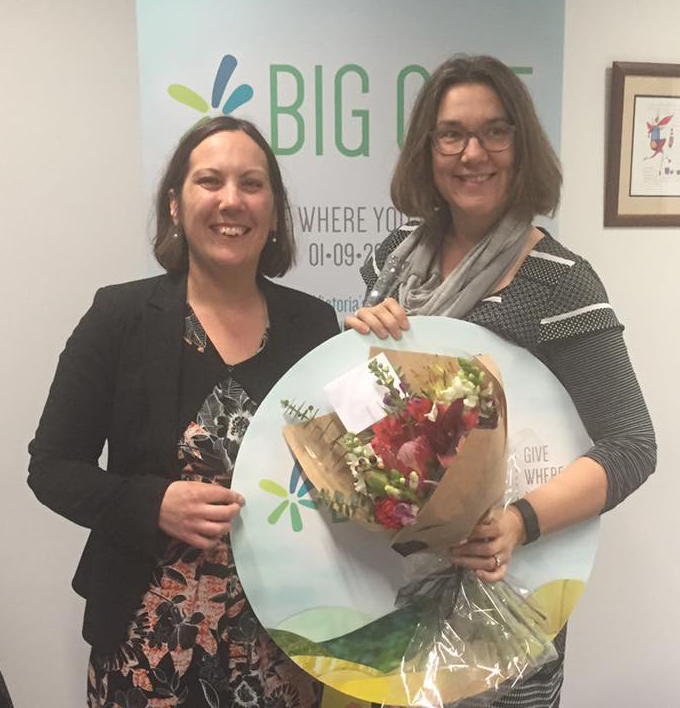 Recently we’ve been involved in BIG Give, in the role of Communications or ‘Buzz Builders’ as our contract administration stated. Once we got ahead of the enormous ‘to do list’ of our role, we took a moment to pat ourselves on the back….for the impact of our work…..
2014 Make A Change located, initiated, supported and co-facilitated the School for Social Entrepreneurs (SSE) coming to Bendigo. Ann Lansberry participated in the program ( along with a range of inspiring leaders you can expect to hear about in our next newsletter ). 2015 Ann Lansberry went to work for the Community Foundation for Central Victoria (CFCV). 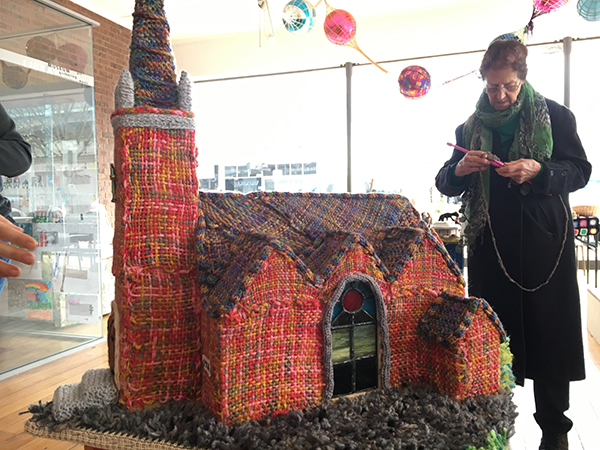 2015 CFCV made the decision to do things a little differently – Ann gave them the idea, in an innovative online platform, drawn from learnings and connections she’d made through the SSE program. Late 2015 Big Give was born, an A Team was enlisted, work began. AND for those that can appreciate the impact of ‘sharing’ campaigns (conversations) through social media, collectively campaigns were shared 7,171 times. One positive action, inspires the next…..and that for us, makes it all worthwhile!